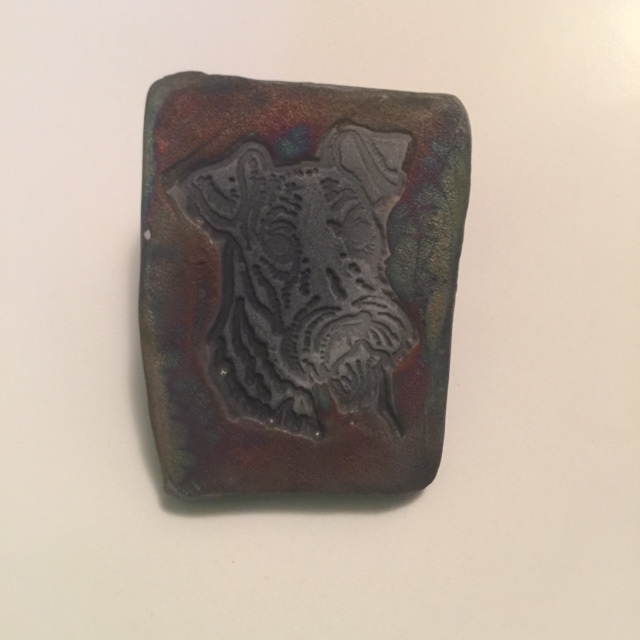 Annette's Airelooms, ATRAs Airedale Rescue Shop, is committed to bringing you the largest variety of unique, creative, and quality Airedale items to support the efforts of Airedale Rescue. Please help ATRA by purchasing something from the items listed here. Whether for a friend who enjoys Airedales or for yourself, your purchase is truly a gift for the Airedale in need. Annette's Airelooms is named in memory of Annette Hall, one of ATRA's very active rescue volunteers. She was a whirlwind of limitless energy, dedication and commitment. Nothing was impossible or insurmountable for Annette when it came to our beloved Airedales. Please allow up to two business days to process your order. Allow up to 5 additional business days for domestic delivery via USPS First Class mail or 2-3 business days for Priority Mail. We will ship Priority Mail anytime the shipping charges are sufficient to cover this method. The store is run by volunteers on a part time basis to supplement ATRA's fundraising efforts. We strive to respond to questions and orders in a timely fashion. Email us at atra.orders@gmail.com. Thank you for your support! Adopters use this to make their adoption donation by credit card. 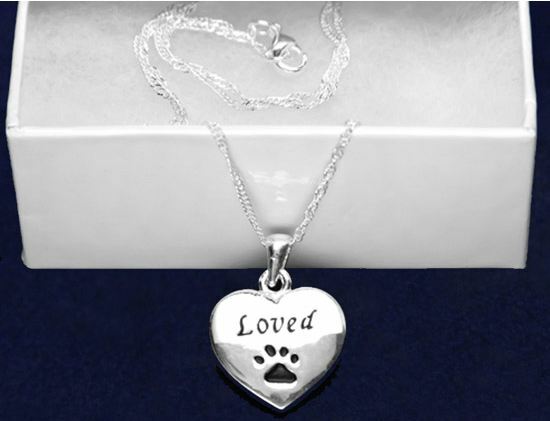 Make a memorial donation for a special person or pet. Help defray the cost medical expenses for our Rescues.